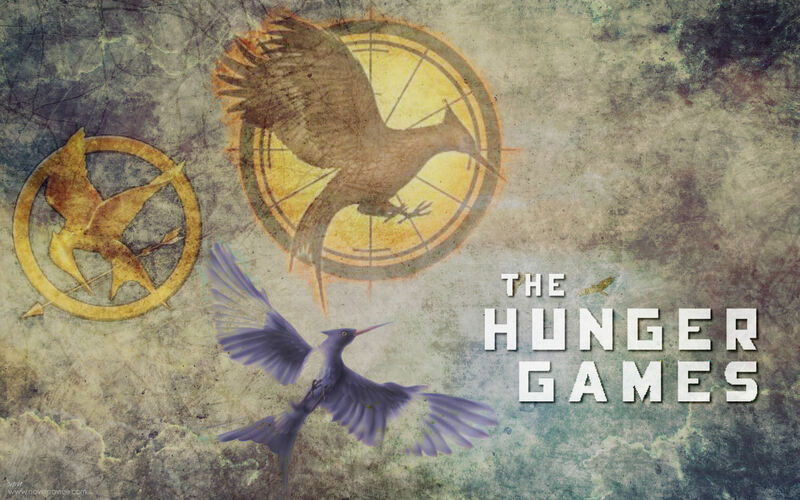 "The Hunger Games" fonds d’écran. . HD Wallpaper and background images in the Hunger Games club tagged: the hunger games wallpapers katniss everdeen. This Hunger Games wallpaper might contain anime, bande dessinée, manga, and dessin animé.